Web-based solutions are becoming popular these days, and there are good reasons for its popularity. 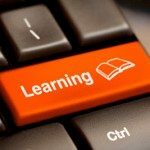 Even in the field of training—whether in an educational or business setting—learning management systems (LMS) that are hosted on the Internet are considered a top choice for many organizations and companies, especially for small business groups. In case you are still wondering whether getting a learning management system that is hosted on the Internet is the best tool for your business, a comparison of buyer’s guides on cloud-hosted LMS will show you some of the most popular reasons. You do not have the time and money to install and maintain your own learning management system. 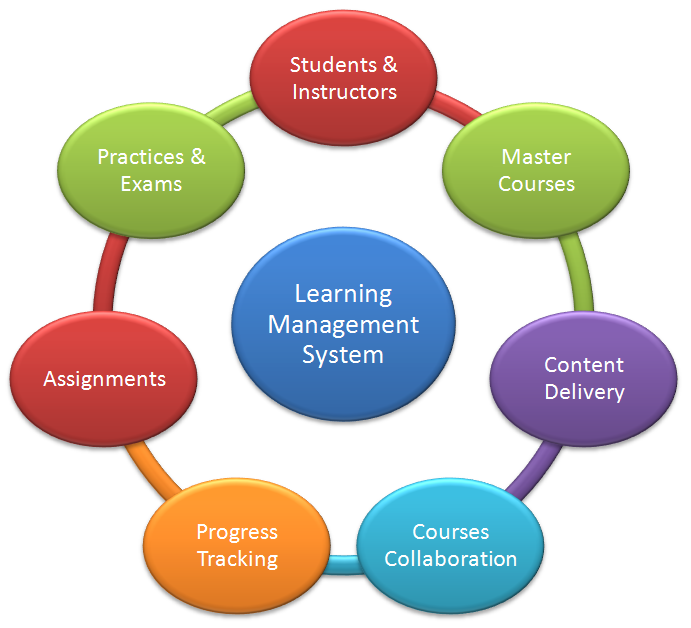 One simple reason why you need an LMS that is hosted online? Well, simply because buying one, installing and maintaining on your own is neither cheap nor easy. If your business simply does not have the budget to buy an entire system or spend money for personnel, then it is really not the right option for you. That is why many small companies these days prefer using LMS hosted on the Internet because it means that they do not need to have a person or entire department in place to install and manage the software needed for such a system. The hosted services are generally set up by the vendor or provider and customized a bit for the needs of your organization. The vendor or provider is also the one that usually maintains or upgrades the features of the system, making this service manageable and feasible to implement. You want to start right away and begin training. A review of buyer’s guides on cloud-hosted LMS available will tell you, among other things: You want your LMS to be up and running as fast as possible. 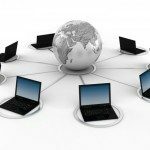 Without doubt, a hosted service is the quickest way for your business to start an eLearning solution. 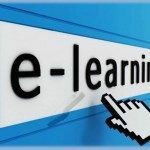 Of course, the implementation time will vary among providers, but in general your eLearning system will be ready to go in a shorter span of time compared with other LMS systems available. In fact, with a hosted LMS system, you can immediately start within a few days after its installation and the loading of important data, records, courses, as well as the configuration or customization of the system. Installing a proprietary system on your network, in contrast, may take weeks or even months. You want to offer training as quickest as possible anytime, anywhere. With a hosted LMS setup, course designers, collaborators, learners, and other users just need an Internet connection and a web browser to access all the course content and other training resources.What is also good with a hosted service is that LMS service provider is the one making sure the system is secure and safe, so you can train people at the location and time they choose, giving them more leeway in their work hours while studying at their own free time and pace. You do not want any surprises in your service that can prove to be hazardous to the budget. Typically, the hosted LMS setup already provides all the upgrades you need in the subscription rate. That means that you are typically never asked for additional fees for system upgrades or improvements or if there is a new release of the software you are using for the hosted LMS service. You thus receive the advantages of new features regularly free. In that way, your budget planning becomes much simpler for you to manage and estimate. 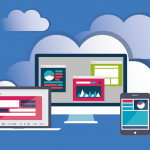 Cloud-hosted LMS services are popular these days and there are good reasons why. Evaluate your requirements. Before shopping for and buying a hosted LMS service, consider first the needs of your company or your objectives. What are the problems that you want to address? What capabilities do you want to add? What are the things you need for an LMS service? Easily accessible courses? Courses that are customized? The capacity of users to upload or share third-party content? Are you concerned with the reporting capacity of the hosted LMS service? Before you look around, you must begin with the end goals in your mind. Get the stakeholders. Discuss your end goals with the stakeholders within your company who can give you different perspectives. Invite as many stakeholders as possible. Do not just get the trainers or course designers for a group discussion, but also the people from the human resources, finance, information technology, and risk management departments, who may have something to say in order to assure the effectiveness of the hosted LMS service, the viability of the plan, the record of the service provider, the overall costs of using and maintaining an LMS service, among others. Talk to professional vendors. It is always better to look around and discuss your plans with various professional service providers before you finish the deal. Tell them about your needs or plans for the LMS service, and see how their company can help you come up with the right LMS solution for your business. Check out their pricing options available. See if they have demo versions of the LMS service first and if you can try it out first. If it is possible, ask if a representative can give you and the rest of your stakeholders a product demonstration. If you wish to have more than just one product demonstration, if you have questions, or simply is not yet convinced about the effectiveness of their system, never hesitate to ask. Always ask the questions you and your stakeholders have to ensure that what you will be getting is the one that you need. After all, this LMS service will be with you for a period of time. Also check with the vendor if their LMS service is adaptable in case your requirements and needs modify over time. Don’t get distracted. Focus on the needs you have and check if the LMS service fits the needs you want to address. Don’t get an LMS service that is not secure. Always ask for the security and safety features of the LMS service you are eyeing on. You want your data and the information given by other users to be as secure as possible. BizLibrary also has a wonderful buyer’s guide on LMS for small and mid-size organizations.